WP-001 series position monitoring switch boxes which houses SPDT/DPDT (electro-mechanical switches) or non-contact type proximity sensors are rotary position indication devices design to integrate valve and a NAMUR rotary pneumatic actuator with a variety of mounting options, configuration, and internal switches and sensors. The LSB has a unique design which is first of the kind in the industry and user friendly. 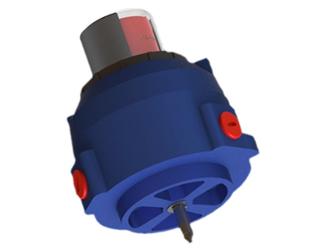 Our LSB has a UV and corrosion resistance cover and inner ABS indicator. 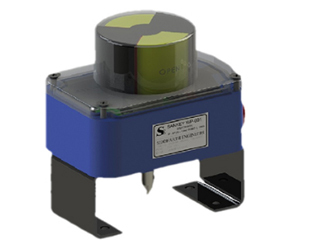 EX-001 Explosion proof switch box is an aluminum enclosure which houses SPDT/DPDT (electro-mechanical switches) or non-contact type proximity sensors. This enclosure is made up of 2 parts i.e, top and bottom. Bottom has male threads and top female threads. Top is screwed on to the bottom and ‘O’ ring in between top and bottom takes care of ingress protection. High Strength, chemical resistant aluminium Body.